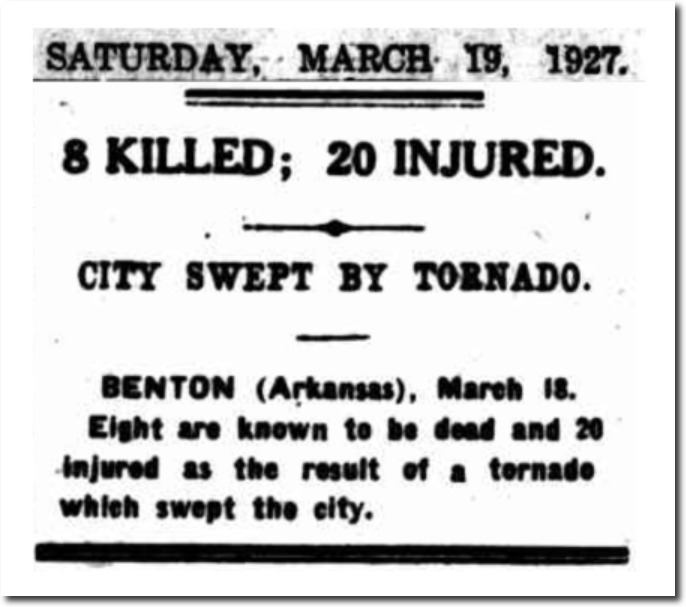 March 18 has been a bad day for tornadoes. An 1899 storm wiped out several towns in the south. 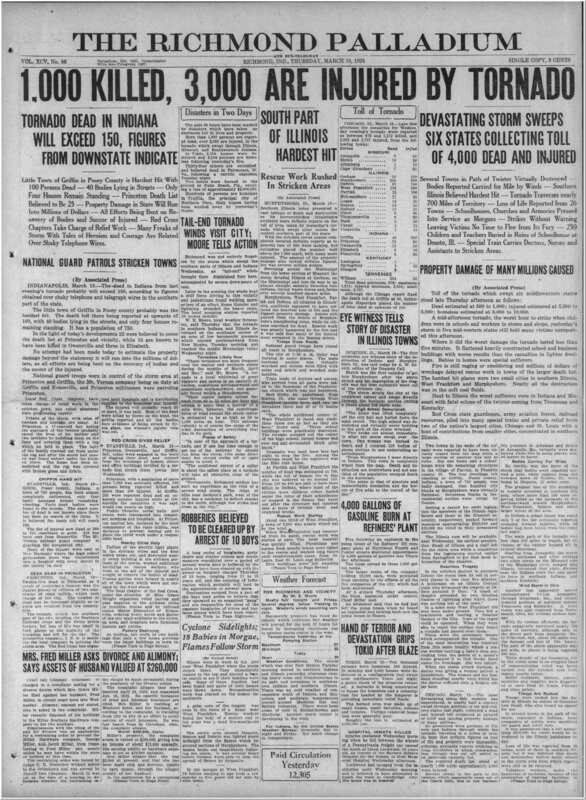 The worst tornado in US history occurred on this date in 1925. Two years later, another very bad tornado hit Arkansas on this date. 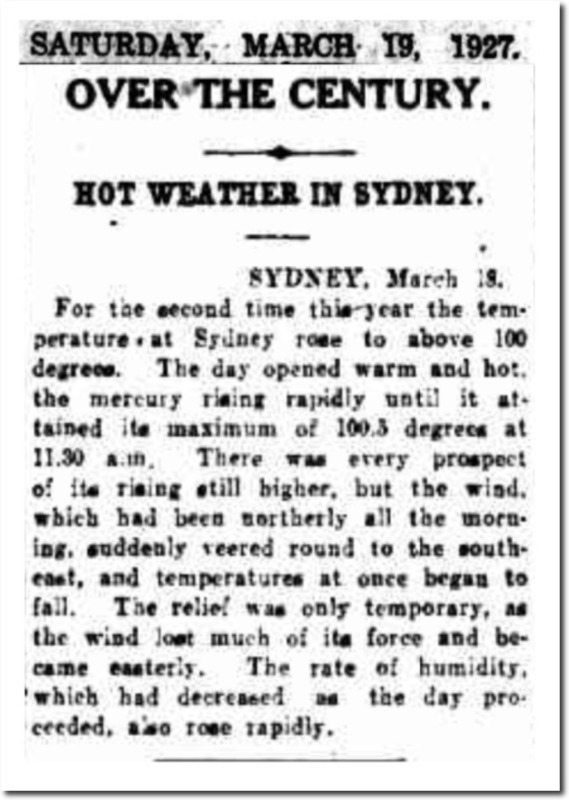 It was over 100 degrees in Sydney that day, about 30 degrees warmer than today. The March 18, 1927 tornado was one of five major tornado outbreaks that year, which killed hundreds of people. 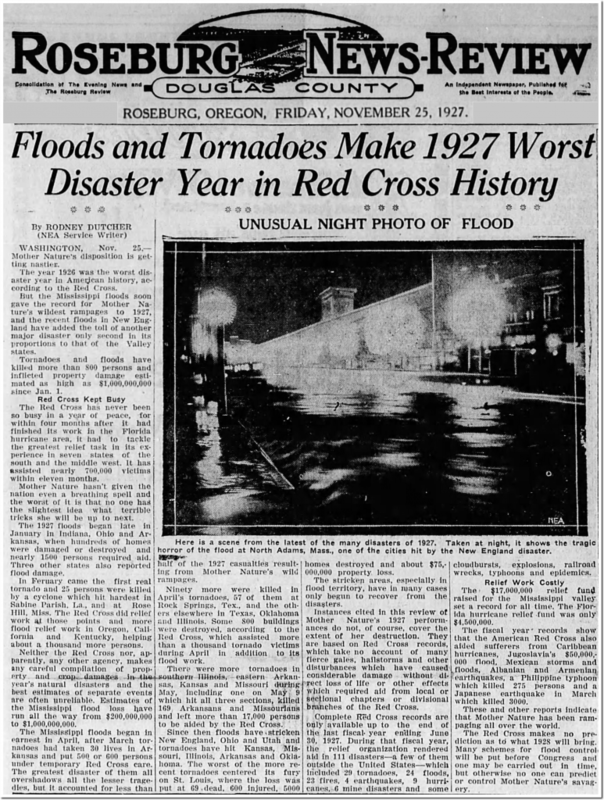 The Red Cross described 1927 as the worst year in history, with 111 disasters – including 29 tornadoes, 24 floods, 9 hurricanes and 23 fires. St. Louis was largely destroyed in the September 1927 tornado. Progressives believe that lowering CO2 levels will prevent bad weather, but this belief is based in ignorance and superstition. Just like essentially everything else progressives believe. Ignorance and superstition?! Don’t you know the science is settled? Are you one of those science deniers who doesn’t believe in science? He’s just pointing out past weather events. Now, flooding in Nebraska today that is climate. It’s a nice sunny day here. Couple of clouds, 27C, light breeze. Must be Climate Change™©®..
Amid all the preposterous claims made by the CAGW brigade, one of the few I haven’t heard yet is that CO2 causes increased wind shear, leading to more tornadoes. I probably just missed it, someone is bound to have said it. Why aren’t you reporting the other side? OMG! If all this happens with low CO2, imagine how terrible it will be if we let greenhouse gases increase even more! During those horrible years, America was run by evil, greedy, straight, white, capitalist robber barons like John D. Rockefeller and Henry Ford. They raped the planet and exploited women and people of color. Is it any wonder that Mother Nature would strike back? Ah the good old days when CO2 was at a “safe” level. All GISS or NOAA need to do is change the date on those newspapers and sell the story to CNN, ABC, BBC etc. They’d eat it up.